Same-day appointments are available for those who require immediate attention. You can also use your insurance coverage at our office. We look forward to meeting you! 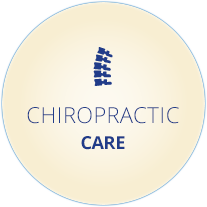 At Louisiana Chiropractic, we understand that no single treatment plan will suit everyone’s needs. 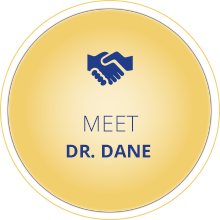 West Baton Rouge Chiropractor Dr. Dane Owens tailors his health care and recommendations to your specific needs and goals. With corrective chiropractic care, we can help you feel better and get back to living your life on your terms. In addition to chiropractic, we offer massage therapy and therapeutic modalities such as spinal decompression, ultrasound, strengthening exercises and more to speed your healing. 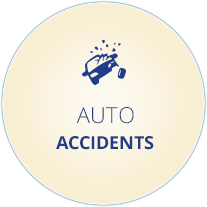 If you’ve been in an auto accident, Dr. Dane can help you repair the soft tissue muscles and issues you may not even realize have happened. Once you’re feeling good, we offer continued care so that you can maintain your progress. When you get the precise treatment your body needs with our natural solutions, you can stay healthy well into the future. Digital X-ray facilities are located conveniently on-site, allowing for an in-depth understanding of your level of health. Combined with our comprehensive examination process, Chiropractor West Baton Rouge Dr. Dane will have the insight needed to determine how best to help you. 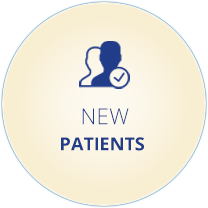 Same-day appointments are available for those who require immediate attention. You can also use your insurance coverage at our office. Contact us today to schedule your appointment with the only chiropractor in West Baton Rouge Parish! We look forward to meeting you.